Today, at Police Headquarters, Chief Deborah Faulkner swore in two police trainees as the Department’s newest Police Officers. Clinton Buchanan, a former Memphis Police Officer, and Robert Dilworth, a former Brentwood Police Officer were commissioned at a ceremony attended by fellow officers and City Administrator Eric Stuckey. Officers Buchanan and Dilworth move to the field evaluation portion of their training tomorrow, where Master Patrol Officers will closely monitor and evaluate their work on the street for the next 15 weeks. Eight remaining police trainees will be sworn in to begin their field training after the completion of their required certification at the Tennessee Law Enforcement Training Academy. Warren Engberg was found, safe, a few minutes ago. 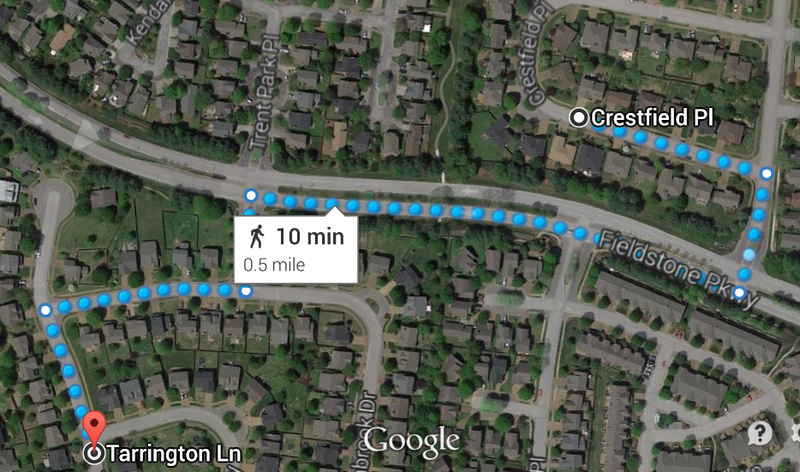 A woman on Tarrington Lane, approximately .5 miles from Engberg’s home, saw him fall down in her back yard. When Engberg told her that he was lost, she called 911. Paramedics are evaluating his injuries, and Engberg is in the process of being reunited with his family. Franklin Police have issued a Silver Alert for Warren Engberg. Loved ones awoke to find the 81-year-old, who has dementia, missing from their Crestfield Place home in the Fieldstone Farms subdivision; he was last seen at 9pm Wednesday night. All vehicles at the residence are accounted for, confirming that Engberg left, and may still be, on foot. Engberg is 5’10” and weighs 180 pounds. He has green eyes, gray hair, and a mustache, and was last seen wearing black knit pants and a t-shirt. Engberg took a black jacket and flashlight with him from the home. If you see Engberg, call police. At 9:35 Tuesday morning, officers were summoned to Jack Yacoubian Jewelers at 114 3rd Avenue South to investigate a burglary. Sometime during the overnight hours, someone broke into the business through an alley window. Once inside, they pried open a display case and stole four Rolex watches. In addition to following several leads, detectives are combing through downtown-area surveillance footage in hopes of developing additional information. A cash reward of up to $1,000 is available in this case with a simple, anonymous call to Crime Stoppers: (615) 794-4000. 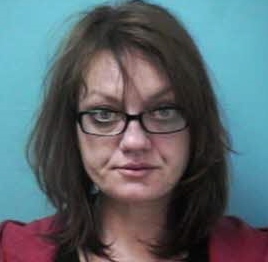 A Murfreesboro woman remains behind bars this morning after a DUI crash that landed her in the woods at the I-65 exit ramp onto Galleria Boulevard. Officers determined that 35-year-old Nicole Gray was impaired when she lost control of her car Monday afternoon at 2:30. Because of her injuries, an ambulance transported her to the hospital. When she was released later that night, Gray was taken into custody. Charged with DUI and Driving on a Suspended License, Gray remains jailed on a $2,000 bond. She is due in court 03/19/2015 at 1:00 pm. In 2013, there were 6,699 known alcohol-related traffic crashes in Tennessee. Nationally, one in three traffic fatalities are a result of an alcohol-impaired driving crash. Franklin Police credit their Silver Alert protocols and social media with the safe recovery of an at-risk senior last night. At 6:00pm Monday, the family of 88-year-old Bill Denton reported him missing. 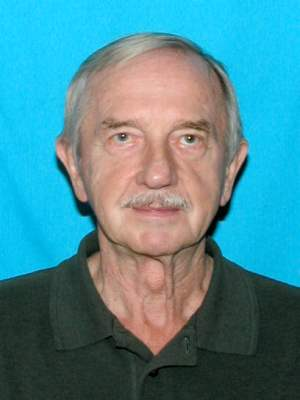 Mr. Denton was last seen at 1:30 Monday afternoon after dropping his wife off at a Murfreesboro Road nail salon in Franklin. He never returned. Afraid for his well-being after looking everywhere they knew to look, Bill Denton’s family called Franklin Police. A short time later Franklin Police took to Twitter (@FranklinTNPD), issuing a Silver Alert with Denton’s picture and vehicle description. Less than one hour after the alert went out, Denton was located with the help of a resident who read about his disappearance online. Mr. Denton was found by officers, after the tip, outside of a Cool Springs Boulevard nail salon where he thought he dropped his wife off more than five hours earlier. Mr. Denton, who suffers from the early stages of memory loss, relies on a temporary oxygen tank to help him breathe while away from home. He was treated by paramedics and reunited with his family. FPD’s Silver Alert policy, in accordance with Tennessee Law, designates that an alert is issued for a missing person, 60 or older, who has an impaired mental condition and is believed to be in danger because of age, health, mental or physical disability, in combination with environmental or weather conditions, or is believed to be unable to return to safety without assistance. Silver Alerts give police the ability to quickly get word out to the public when an at-risk senior goes missing. Last night, it worked. Saturday night, 03/14/2015, the Franklin Police Department will conduct a sobriety checkpoint on Murfreesboro Road near Downtown.